President of the Republic of Azerbaijan Ilham Aliyev has signed an Order pardoning a group of prisoners. 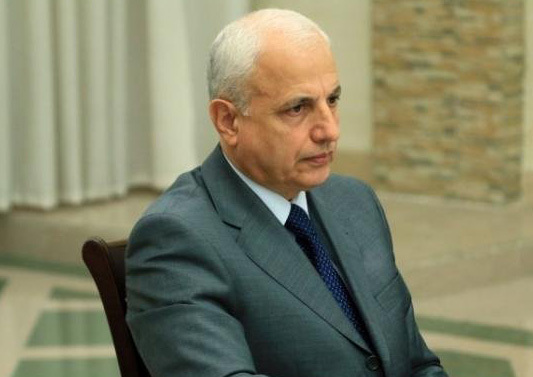 Head of the Azerbaijani delegation to Euronest PA, MP Fuad Muradov has urged the newly-elected management of the European Parliament to recognize Khojaly genocide. 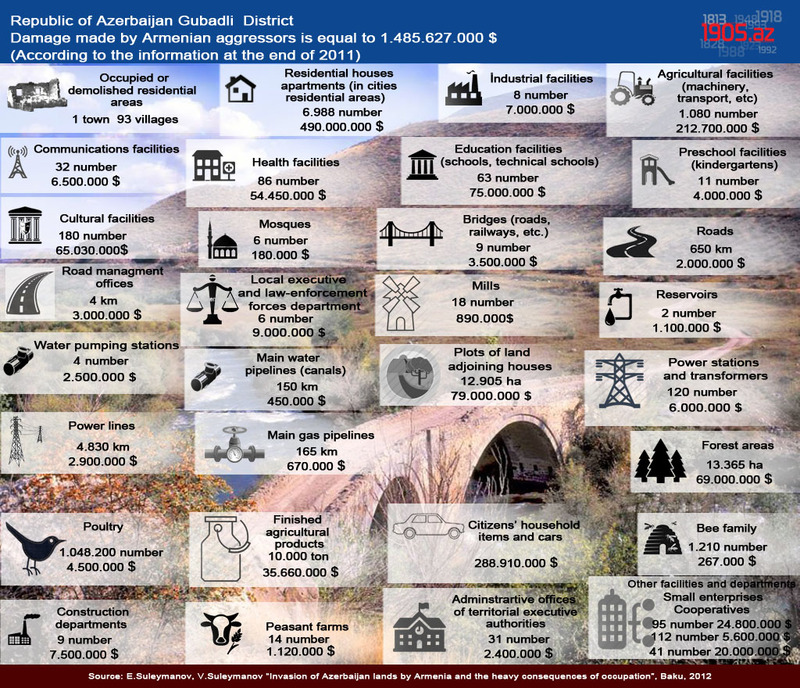 …Nearly 100,000 Armenians living in the territory of the Mountainous Garabagh not having significant resources are not able to wage largescale military operations against a country with seven million population and occupy 20 per cent of its territory. 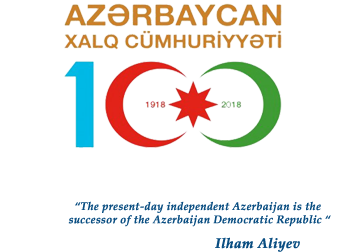 The decision of the Azerbaijani National Council about compromising the city of irevan as a political center to Armenians (1918, the 29th may). After the collapse of Southern Caucasian Seym(1918, the 26th may) the Armenian National Council declared the establishment of Armenian Republic(Ararat) in Tbilisi. The meeting of the Azerbaijani National Council was held in Tbilisi on the 29th may, 1918. 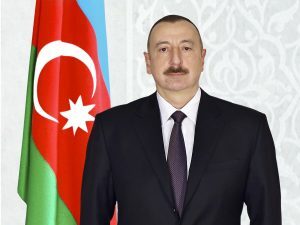 According to the N 3 protocol of the meeting, Fatali Khan Khoyski made a report about the results of the discussions held between Azerbaijani and Armenian members of Councils, referring to the territorial issues. Khoyski has noted the necessity of a political center for establishment of Armenian Federation and in addition described the city of Irevan as the only possible and inevitable one, since the Aleksandropol (Gumru) became a part of Turkey. Referring to this idea, many members called it a historical necessity and an absolute misfortune. As a result of the voting, among the 28 members 16 voted pros, 1 cons while 3 held a neutral position (as it reads in the protocol). So the decision of Azerbaijani National Council about the concession of Irevan to Armenia was taken. 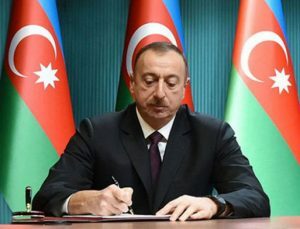 Fatali Khan Khoysi, The Prime Minister of the Azerbaijan Democratic Republic, was writing on his letter sent on the 29th may to The Minister of Foreign Affairs, Mammad Hasan Hajinskiy “We set stop to all conflicts with Armenians, they will accept the ultimatum and end the war. We have compromised them the Irevan”. On the meeting held on the 1 June, this case was reconsidered and the objections were declared. The protest was signed by 3 members of Council coming from Irevan. The National Council decided to add the protest to the protocol without and discussions. Despite all evidences that were substantiated, the compromise of Irevan to the Armenia was a huge political mistake. After the resettlement of Armenian Government from Tbilisi to Irevan (Erevan), they (Armenians) commit massacre against Azerbaijanis, not only in Irevan (Erevan) but even in other historical Azerbaijani lands. Azerbaijanis in Irevan (Erevan) incurred aimed massacre and deportations both of Dashnak (1918-20) and Soviet (1920-91) governments. The Azerbaijani Cultural Monuments located in Irevan (Erevan) got destroyed, the measures in respect of Armenisizing them took place. 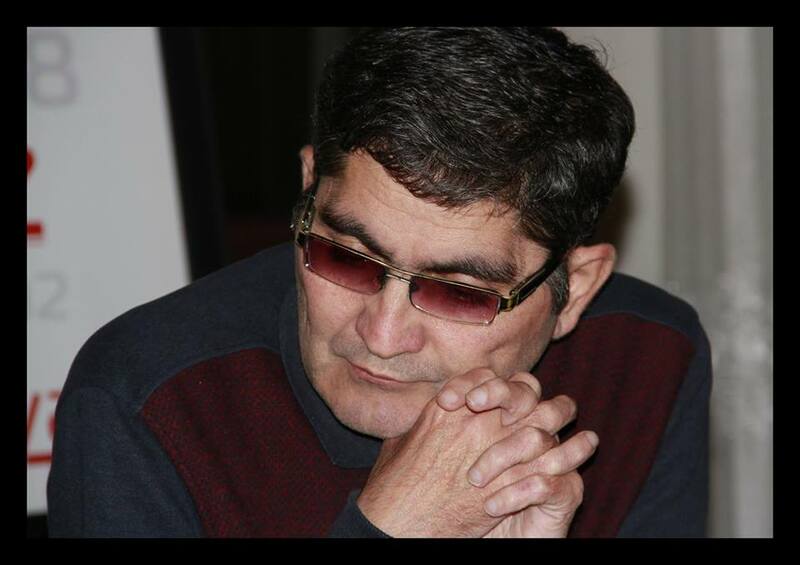 Starting in the late 1980’s all Azerbaijanies got deported from Irevan (Erevan).